Farmer In A Plaid Shirt Controlled His Field And Working At Tablet... Stock Photo, Picture And Royalty Free Image. Image 60905033. 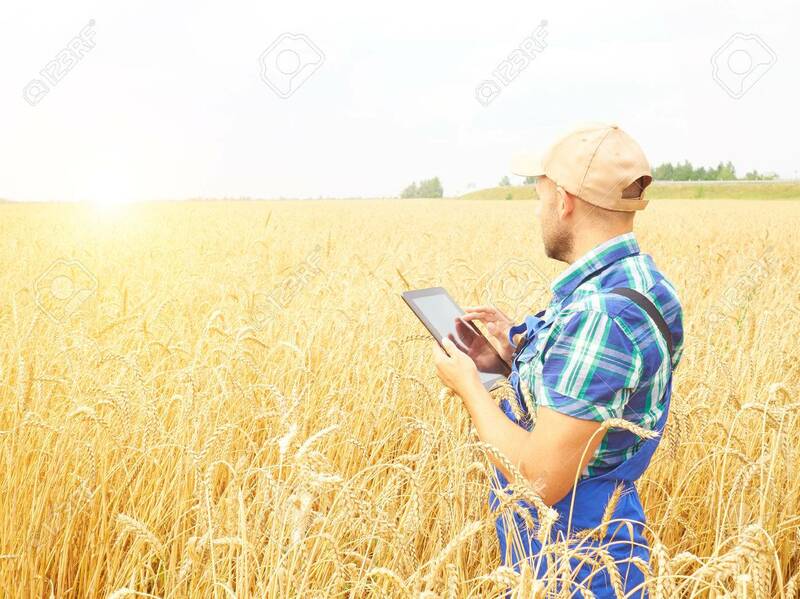 Stock Photo - Farmer in a plaid shirt controlled his field and working at tablet. Wheat harvest. Agriculture. Farmer in a plaid shirt controlled his field and working at tablet. Wheat harvest. Agriculture.